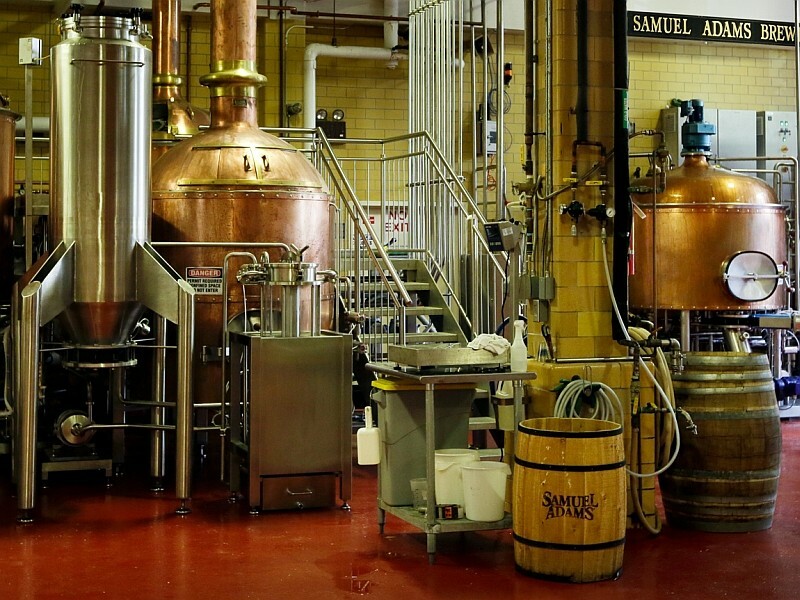 is designed for specialty beers such as Belgian Wit beers that are brewed with natural aromatics like spices and herbs. 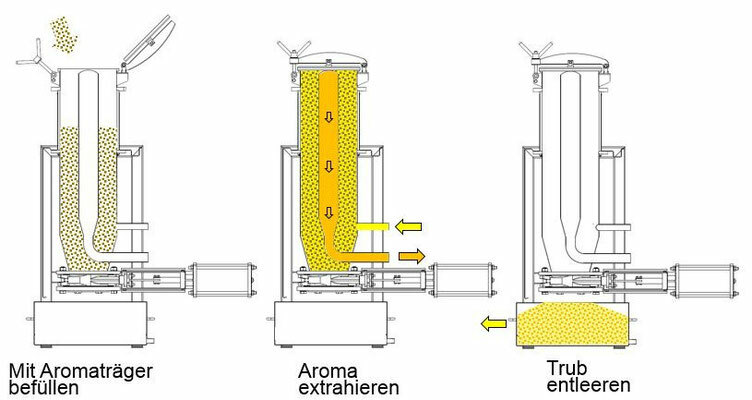 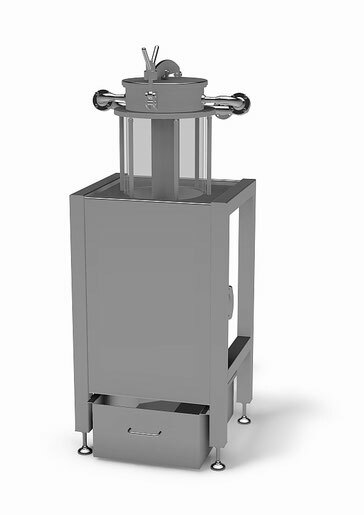 Aromatics are held in suspension with specialized flow design, enabling fast and efficient extraction. 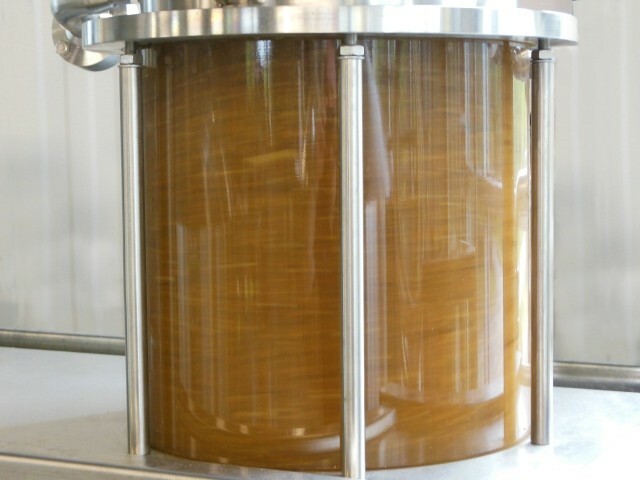 Solids are filtered out of the wort by the integrated filter unit. 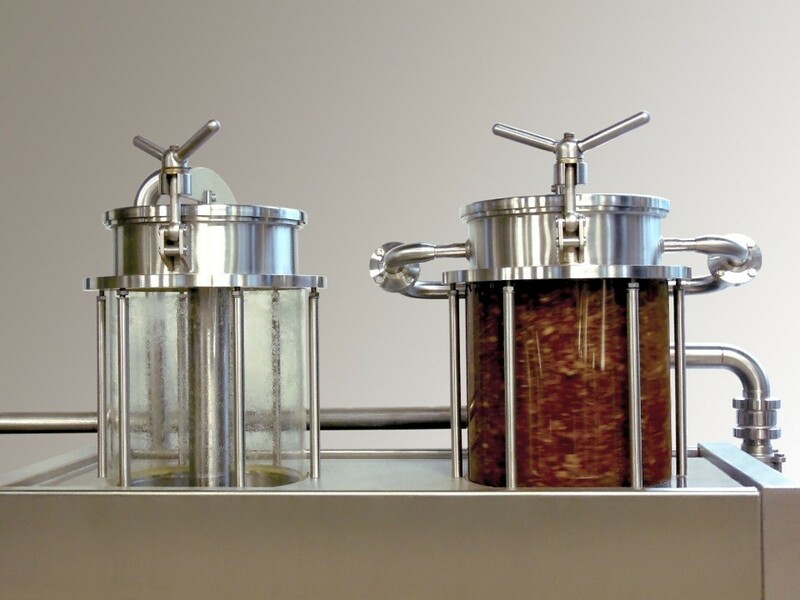 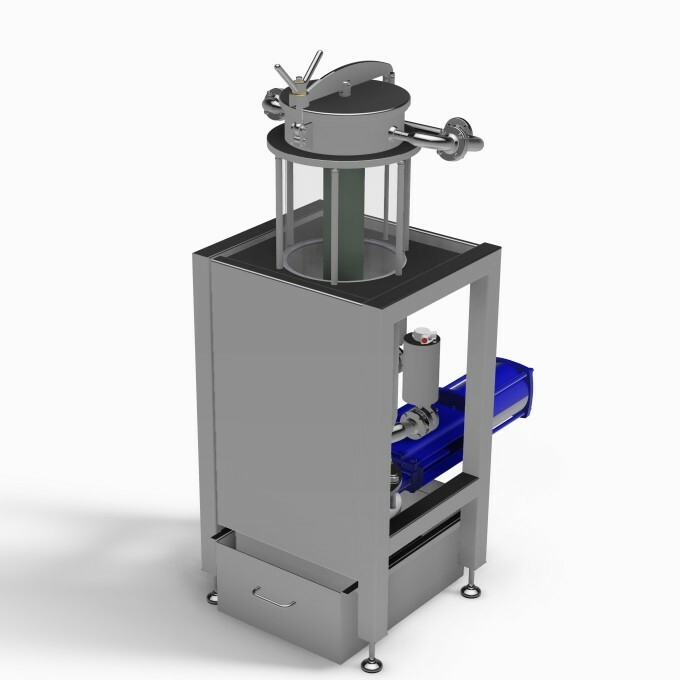 Solids can be automatically emptied following extraction.